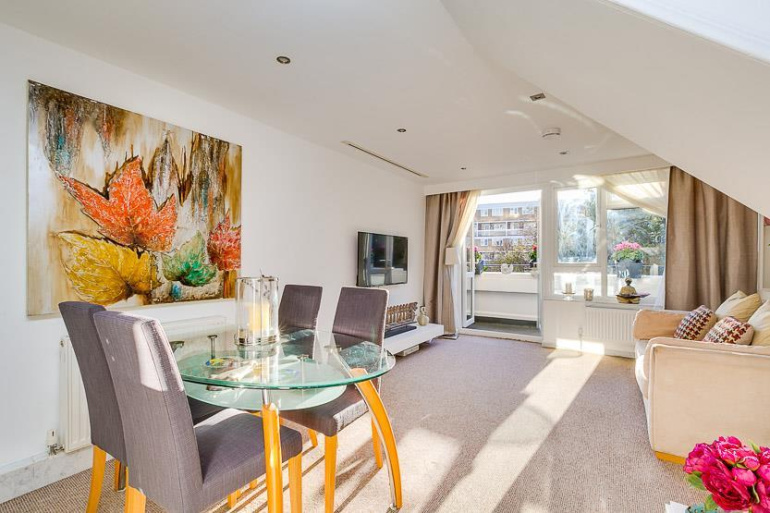 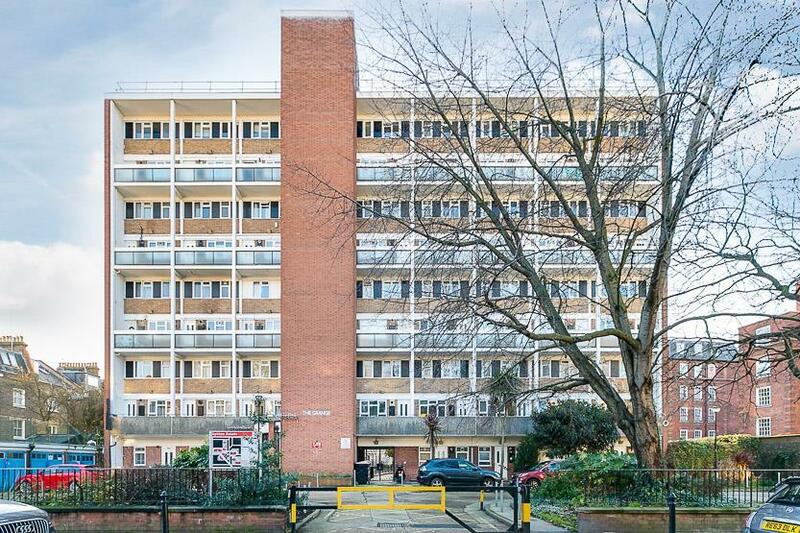 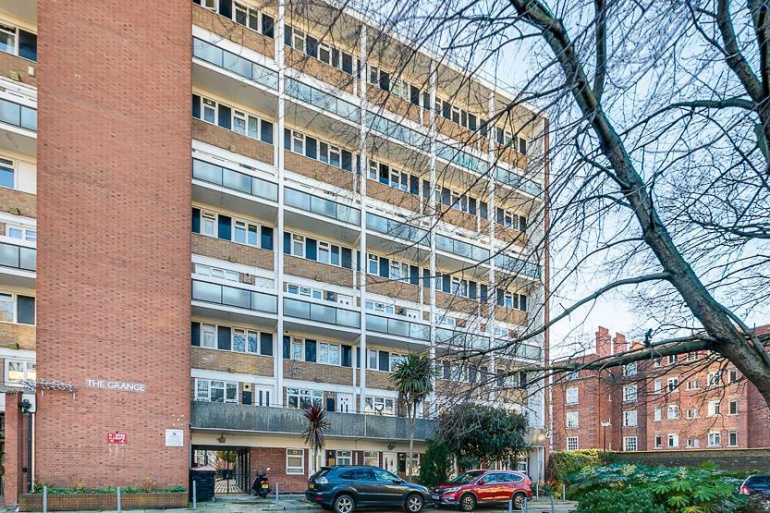 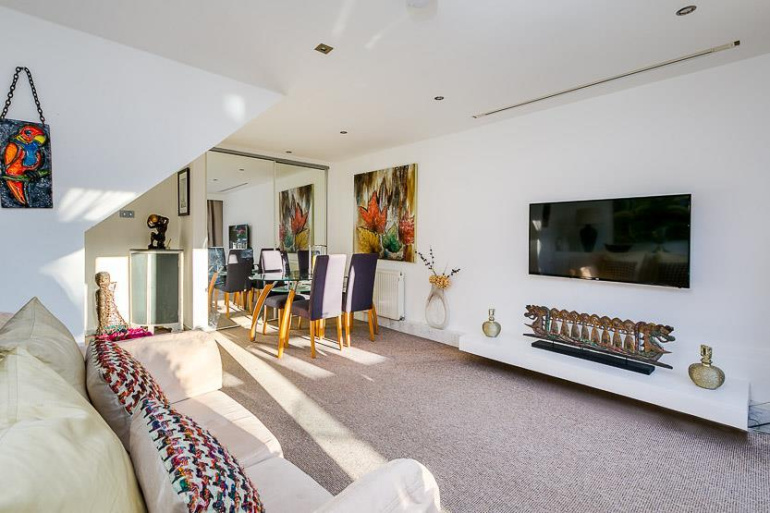 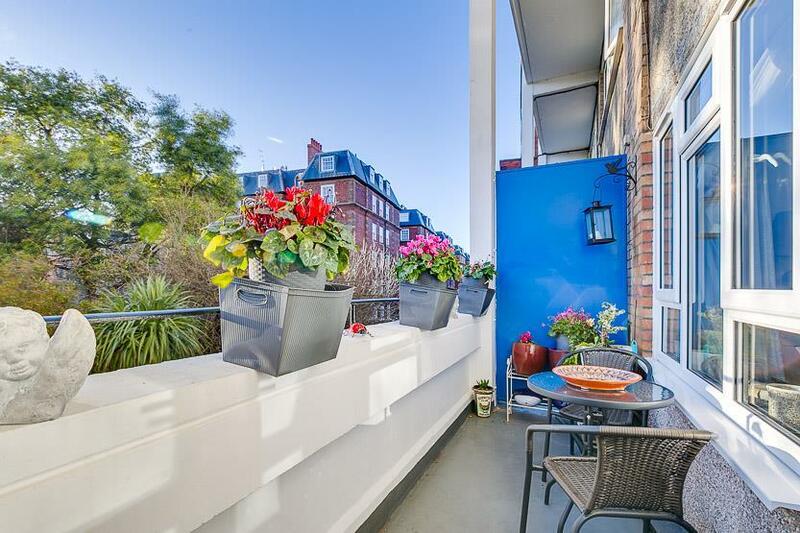 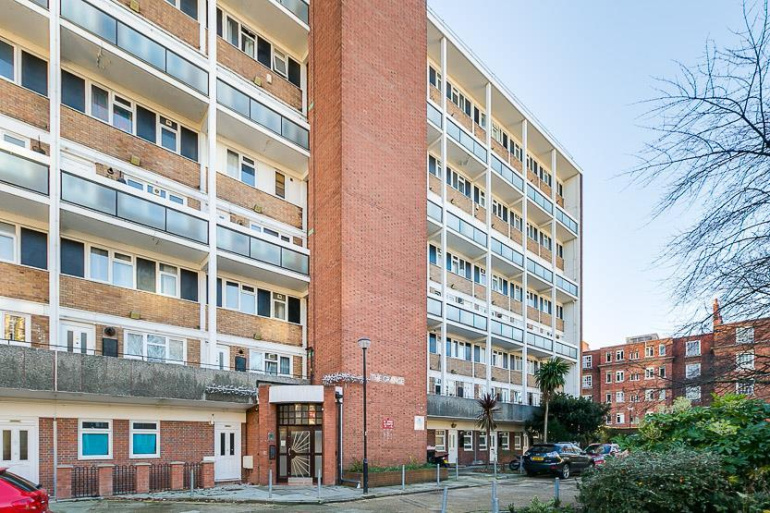 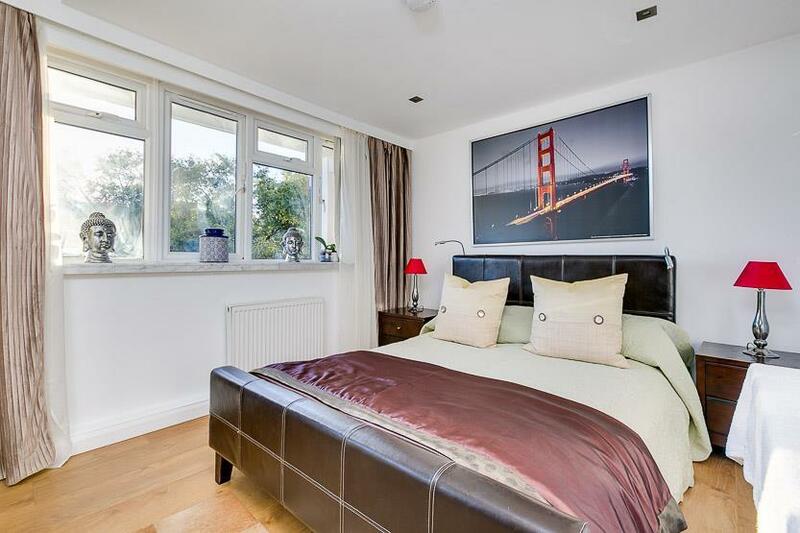 A fantastic opportunity to purchase this very spacious two double bedroom property over the first and second floor of this purpose built ex council block of flats in West Kensington. 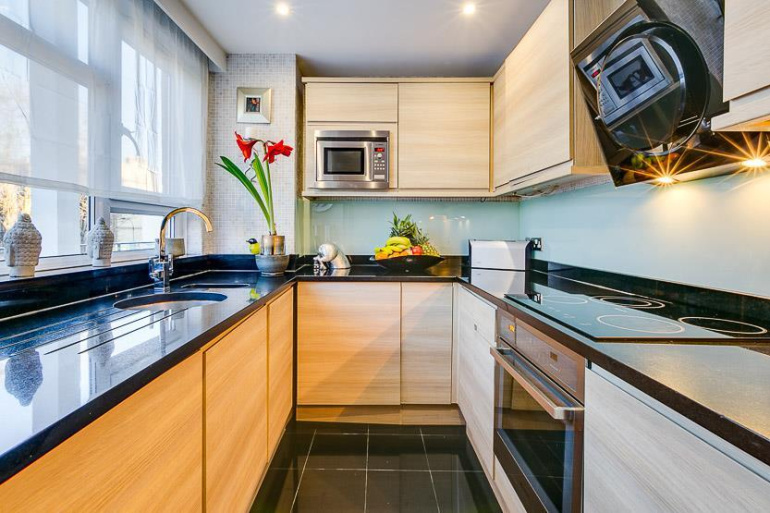 On entering the property, the kitchen has been beautifully modernised with integrated appliances, glass splash back and large window. 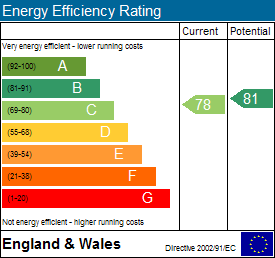 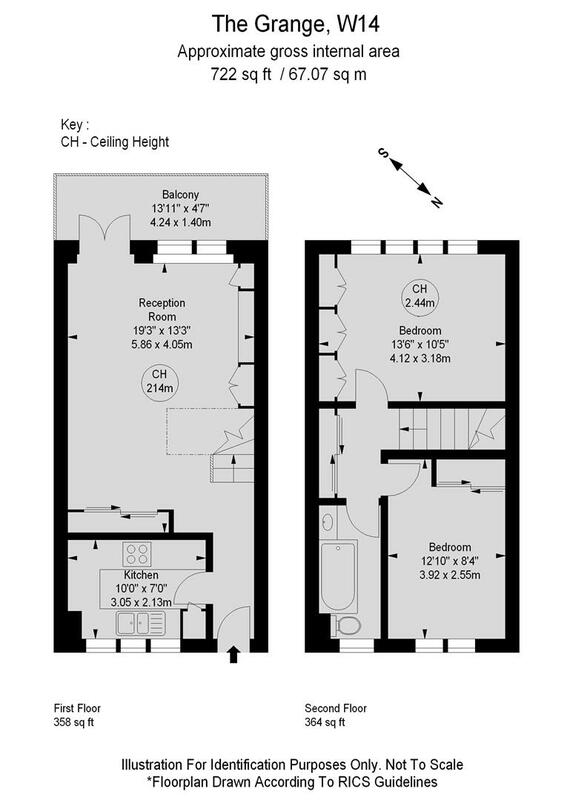 The reception room is spacious and benefits from a southerly aspect, the balcony is also accessed from this room. 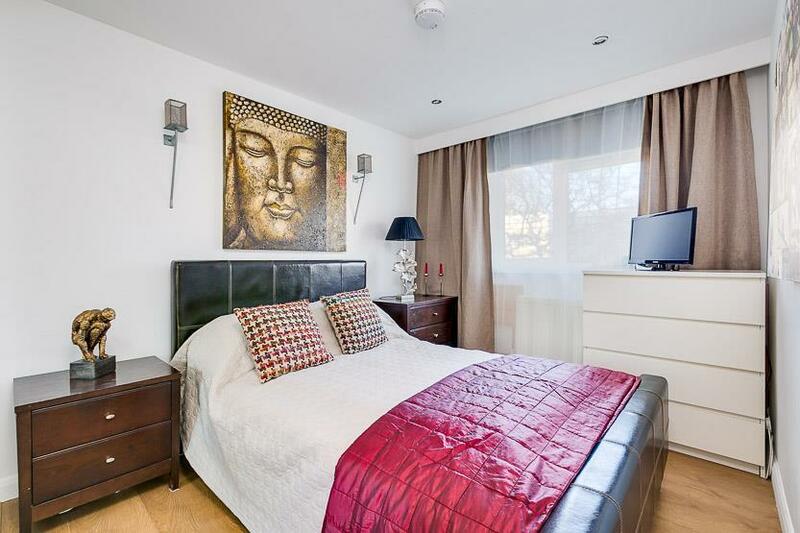 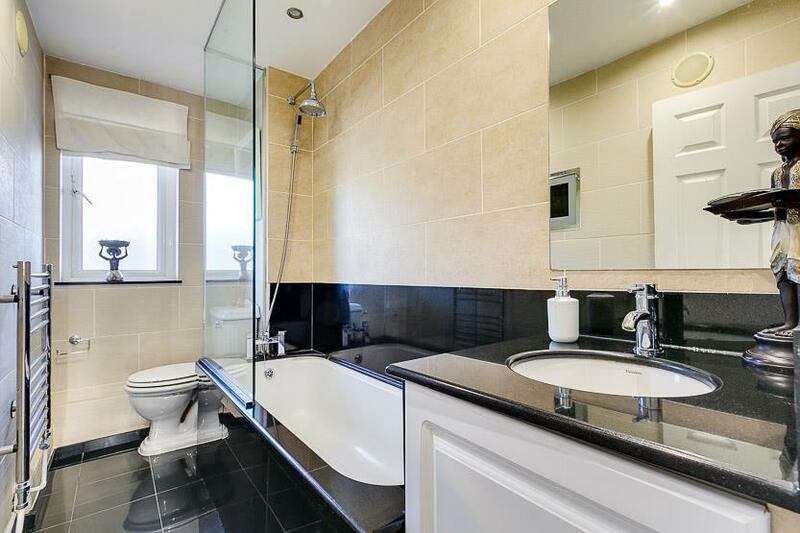 There are two double bedrooms to the upper floor with fitted wardrobes and a modern and stylish bathroom. Transport links include West Kensington Tube serviced by the District and Piccadilly line, Kensington Olympia overground and there are an abundance of buses along Hammersmith Road providing easy access into and out of London.